Attractive to the eye, timber expresses a contemporary beauty, intrinsically rooted in nature. 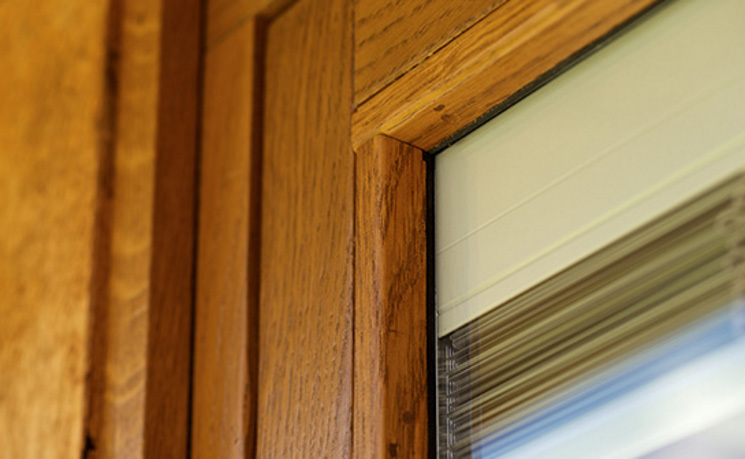 Appreciating and understanding these natural characteristics, Stanbrook & Nicholson have developed a propensity for manufacturing only the highest-quality timber windows, doors and roof lanterns. 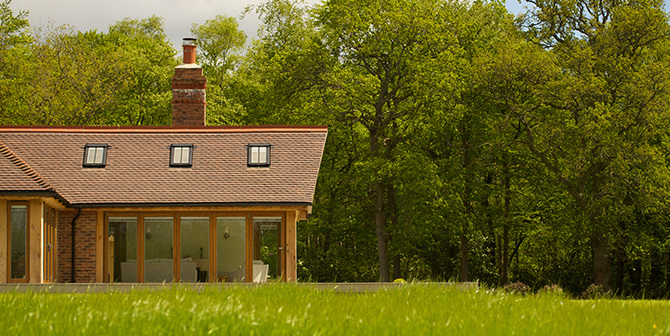 Timber is a unique material that will enhance your home like no other. The aesthetic appeal is clear for all to see. But, when it’s in the hands of the experts at Stanbrook & Nicholson we can truly craft your dreams into a reality, no matter how bespoke. It’s not just all about the looks. You’ll also be receiving a product that delivers excellent thermal efficiency, resistance to ‘cold-bridging’, as well as extremely capable day-to-day performance. 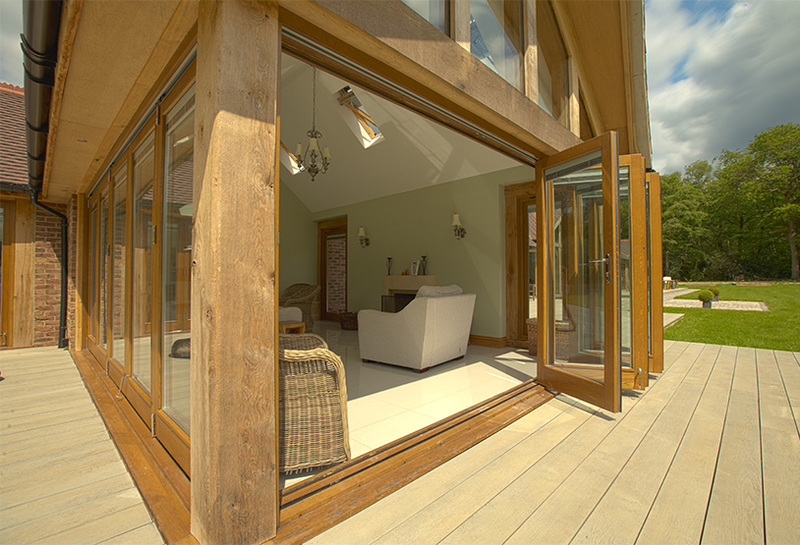 We’re confident that once you’ve experienced the benefits of our timber product range, no other material will suffice. Our range of timber products are amongst the sturdiest you will find on the market. 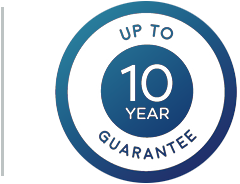 Requiring minimal maintenance, Stanbrook & Nicholson’s timber products enjoy a long service life and can be refreshed or repaired efficiently and economically, not to mention our comprehensive guarantee policy which further reinforces such a pledge. 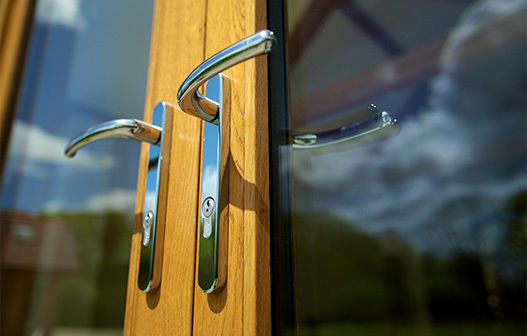 Our range of timber windows and doors is extensive. 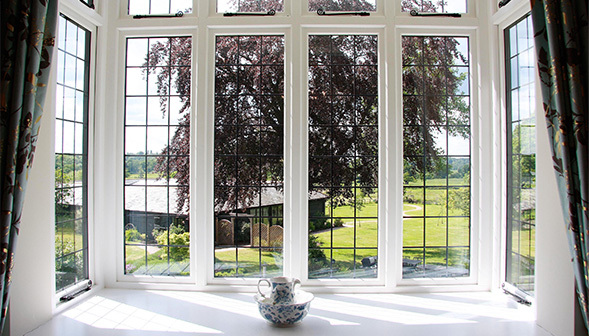 But, we also offer timber-aluminium composite windows to really give you the best of both worlds. Add onto this a range of optional contemporary accessories for you to mix and match, and this really is a bespoke range. By choosing timber products for your home or property, you are helping to save operational energy over the life of your building. 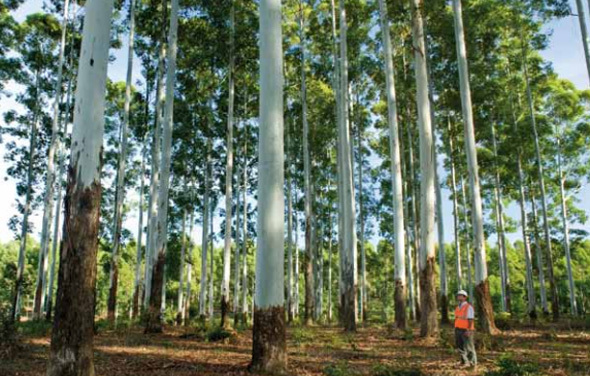 Furthermore, all timber products are made from sustainable and renewable materials, so you can feel assured that your project is doing its bit for the environment. For more information on any of our timber products, please contact one of our product experts now… You can also download our informative timber guide, which will provide you with a further insight into the benefits of choosing timber for your project.